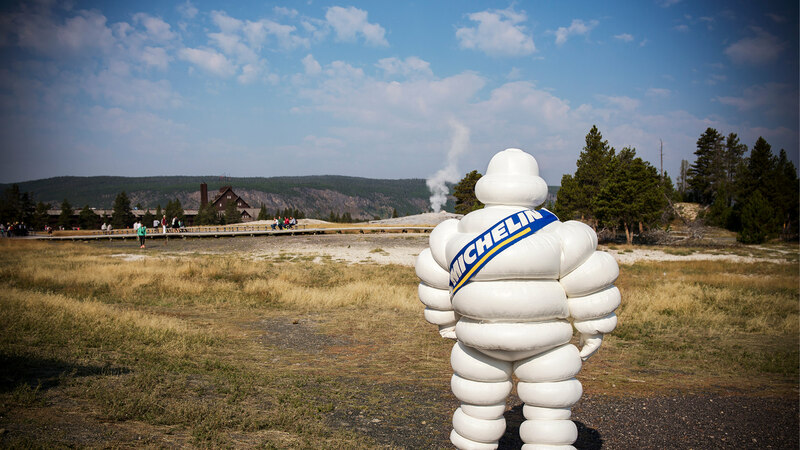 But in the case of Michelin USA, we really enjoyed working with The Michelin Man as part of a project done in conjunction with the Yellowstone Park Foundation. 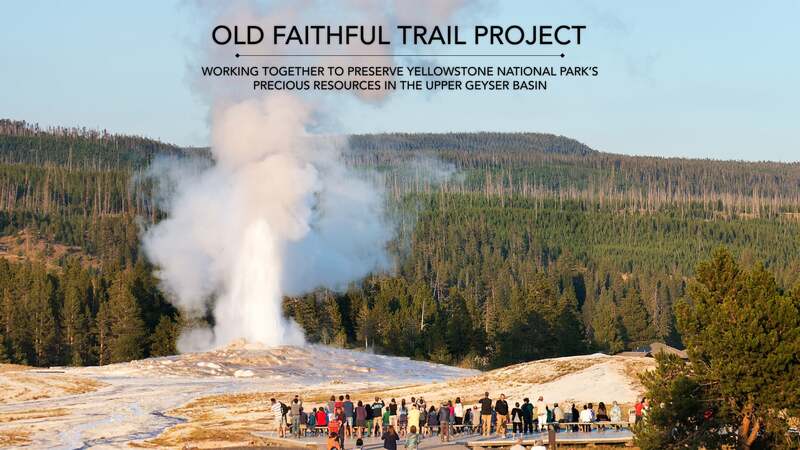 Having given YPF a grant for a new paved trail around Old Faithful, Michelin decided to hold a contest to send some lucky employees out for a week to help work on the trail. 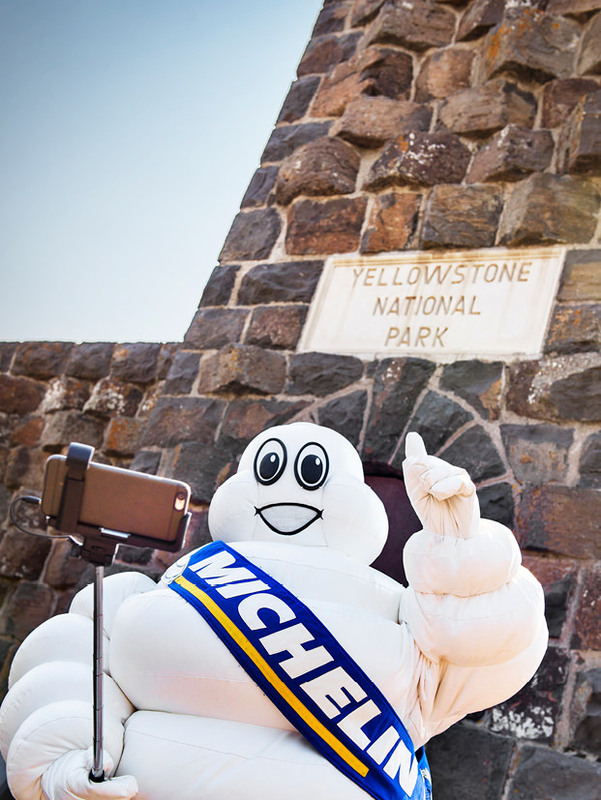 The company decided to also send the Michelin Man along to help add some fun to the event—and Brickhouse was asked to photo and film the week. We also then were asked to produce several sets of videos for the press, as well as one for Michelin to use internally. 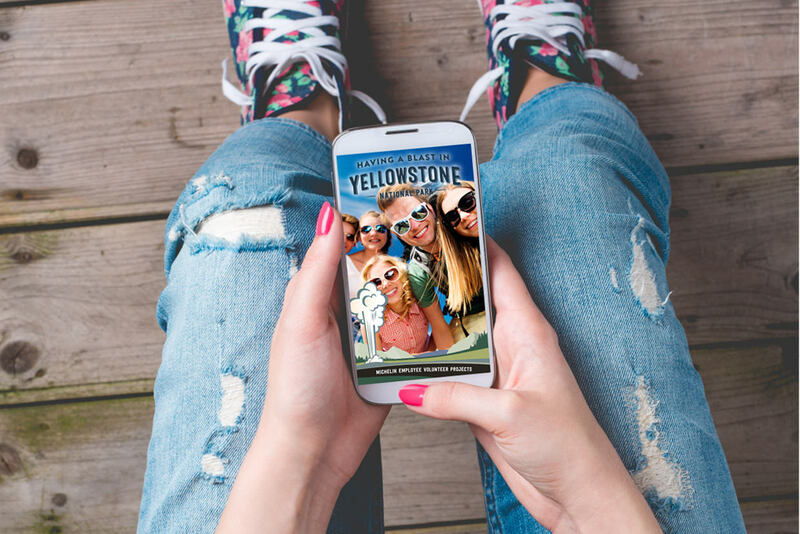 Certainly it was fun to spend time in the nation's first National Park, watching as busloads of tourists watched the Michelin Man wander among geysers and bison. Not something you see every day.